What happens if your house burns down tomorrow- would all of your important records get destroyed in a fire? If your business suffers from a data breach, you must deal with a wide range of problems. To avoid this, confidential documents, files, cheques, records and other valuable information should be carefully protected. Do you want to know the way to keep your important data and documents from falling into the wrong hands? If yes, call Safe Key Store, our technical team of experts will tell you how. 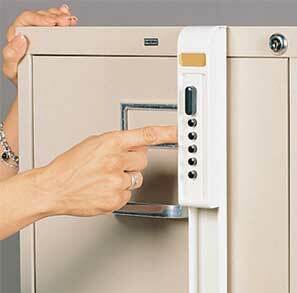 Get File Cabinet Locks installed today! Confidential files, project plans, business papers, brochures and other important information can be vulnerable if left out in the open or an unlocked drawer. If you care about the secrecy of your important data and documents, then give us a call today to install file cabinet locking system. File cabinet locks come in a variety of sizes, shapes, and functionality. Depending upon the level of sophistication you want to integrate into the security system or how secure you want your confidential documents to be, you can choose your filing cabinet locks. From fire-proof file cabinet locks to conventional electronic locks, you can pick a lock that suits your demands and price bracket. Also, you can hire our experts who will help you to decide which type of lock is best for your cabinets. The best way in keeping a person’s confidential data, security documents, and other important papers is by keeping it in a filing cabinet for more safety and security. Nonetheless, if there comes a time in your life in which you experience losing the key of your file cabinet locks. No worries if you have lost, broken or stolen your file cabinet keys, just give us a call to get a new set of key for your cabinet. Whatever be the cabinet locking system either mechanical or electronic, our professional team can deal with problems with regards to lost or broken keys and provide you the best solution in just a few minutes. Once we receive your call, we come to your doorstep in less than 20 minutes response time and charge you reasonable rates in the market. 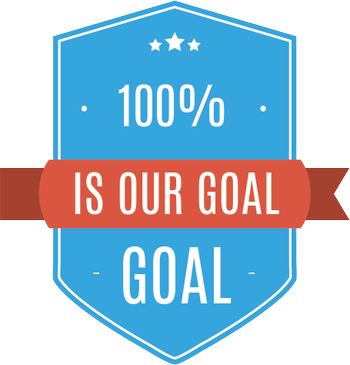 This makes us one of the best companies in the town for installing, repairing and unlocking file cabinet locks. 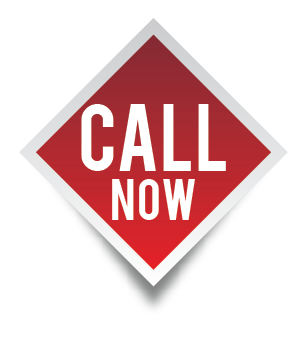 For our services in Austin, TX, call 512-364-0419 now!